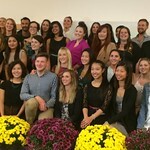 Students from the Wilson School of Design are part of a close-knit community of driven, passionate and visionary thinkers and makers. 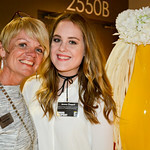 They seek relevance, integrity and meaning from their design education and every year, a distinct group of them are recognized by their peers and industry mentors. 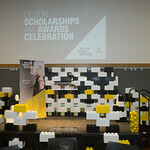 The annual Design Scholarships and Awards Celebration is an opportunity for donors, community leaders and industry partners to recognize the design leaders of tomorrow. 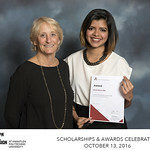 Students have access to apply or be selected by their faculty for many awards, scholarships and bursaries. The diversity of Design Awards & Scholarships available is a testament to the dedication and support of many donors and industry partners who believe in the future of design. 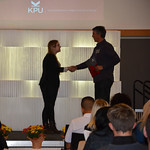 View the comprehensive list of Scholarships, Bursaries and Awards offered at KPU, including selection criteria and application details. 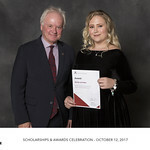 Please visit for more information about Student Awards & Financial Assistance.